Prepare For Summer With A Spray Tan! Summer time is all about feeling free, fresh and confident. Achieving that perfect summertime glow certainly helps. However, for some of us, attaining that amazing sun kissed look is painful or virtually impossible. Before hitting the beach or setting off on an exotic vacation, come into FYBC and get a spray tan. By getting a spray tan before exposing your skin to the sun, you can establish a base! Not only will this minimize your chances of burning but it will allow you to tan faster once you are exposed to sunlight. Although Colorado receives a great deal of sunlight throughout the year, do not underestimate the power of the sun further south! Even if you are someone who tans easily and never burns, a spray tan can give you extra support and protection when it comes time for vacay. Our tanning professionals are experienced, precise and some of the best in Denver. Not only will you walk out feeling great about your FYBC experience and your spray tan, but you will be one step closer to feeling your best on the sandy beaches of your next getaway. Call today or book your appointment online! Categories: Spray Tans | Tags: best spray tan in denver, denver spray tan, fybc denver, skin care, skin care tips, spray tan in denver, spray tanning denver, spray tanning in denver, Spray Tans, spray tans denver, spray tans forever young, summer skin care, summer spray tan denver, tanning time, tanning tips | Permalink. We are truly blessed to be one of downtown Denver’s premier waxing and facial spa’s. It is our passion and our pleasure to offer quality skin care treatments and beauty services to our amazing customers. Here at Forever Young Body Clinic we truly love what we do and are dedicated to offering our customer’s the best esthetic and waxing services in an environment that is trendy, comfortable and of course, fun! Our salon has a full service-waxing menu for men and women, eyelash extensions, laser skin treatments, custom spray tans and so much more. Pampering yourself should be nothing short of fantastic, which is why we pride ourselves in our attention to detail and customer satisfaction. We are excited and honored to be featured as one of the best day spas on Denver’s A-List! If you love your FYBC staff and the experiences you’ve had with us, vote for us online today. After you vote, dont forget to book your next appointment with us today. Visit our website or call us today! Categories: important info | Tags: best day spa in denver, best facial, best facials denver, best skin care, best waxing in Denver, best waxing in dever, brow waxing dever, Denver A-list, denver beauty, denver day spa, denver facials, Denver waxing, denvers a-list, FYBC, fybc denver, FYBC waxing, support, vote | Permalink. There is something special about Forever Young Body Clinic. We offer spa and skin care services unlike any other in the Denver area. Our secret is our highly knowledgeable staff, whose combined 30 years experience ensures the utmost quality, no matter the beauty service. We strive to bring FYBC customers (new or old) the best service possible for the most affordable price. Setting aside a little “you” time should not break the bank, which is why we are constantly looking for ways to help our customers. Happy hour at FYBC means something a bit different. Monday through Friday, 2-4pm you can score the best beauty deals in all of Denver on spray tans, eyelash extensions, facials and even laser skin treatments. As if Happy Hour pricing weren’t great enough, we are offering a new client special. Which means, if it is your first time with us, you will receive 50% off any waxing service offered on our spa menu. Get quality of service and more bang for your buck with us here at Forever Young Body Clinic. Eager to know more about us? Head to our website to read reviews and to see our complete list of services. Book an appointment today and experience relaxation the FYBC way. Categories: specials | Tags: denver beauty, denver day spa, denver skin care, Denver waxing, forever young, fybc denever, fybc denver, FYBC happy hour, FYBC new client special, happy hour beauty in denver, happy hour forever young, new client special, spa in denver, specials on beauty in denver | Permalink. We cannot believe that it is already that time of year, where holiday plans are being made, flights are being booked and road trips are being planned. If you are headed out of town this Christmas season, make sure you do not forget to have all your beauty treatments done before you set off for your holiday fun. No matter what you need when it comes to beauty treatments, we have got you covered. From luxurious facials all the way to professional spray tans, we can make sure that you look your absolute best before all the festivities begin. Do not get caught with dull skin, or even lashes that don’t wow this Christmas! The holidays do tend to be a busy time here at Forever Young so make sure you get your appointments booked well in advance. You can book easily online within a matter of seconds. 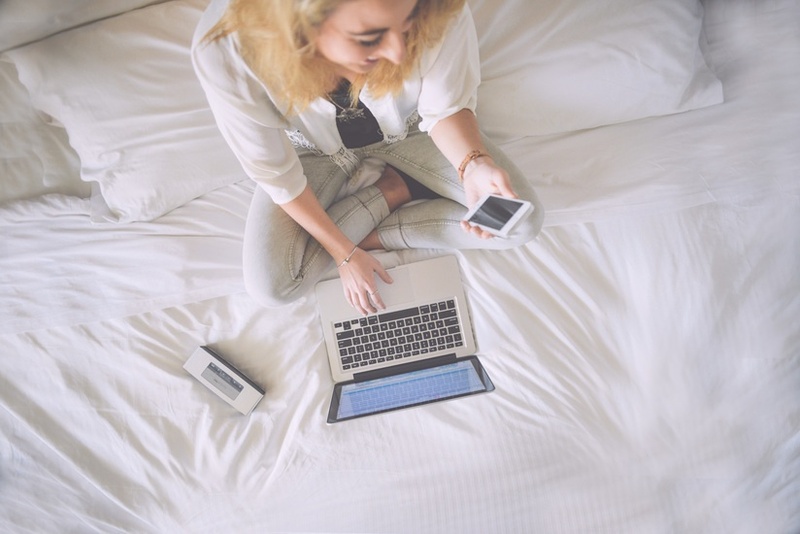 Our no hassle online booking system makes it easy for you to choose days and times that work for you. Now is the time to get all your ducks in a row before the holiday madness ensues! Categories: Beauty Tips, skin care, specials | Tags: beauty specials in denver, best spray tans denver, Forever Young Body Clinic, forever young denver, fybc denver, lash extensions in Denver, online booking denver, Waxing in denver | Permalink. April is almost over… can you believe it? We are looking forward to warm weather and sunny occasions. That is why we want to reach out to all of the 2015 graduates to remind you all to get primped and pampered for your big weekend with us. 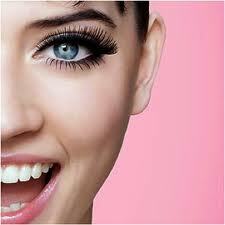 We can get you ready with a lash extensions, facials, waxes and spray tans. Odds are you are going to be taking more pictures than you would like with just about every family member you have. Make sure you look stunning in your photos by getting your brows perfectly sculpted and a glowing tan to go with your clean brows. This time of year tends to get very busy on our end, so make sure you book your appointment online right now! Beat the rush and schedule your appointment when it works for you. We are ready to get you ready for your big day. Categories: Beauty Tips | Tags: best spray tan in denver, best waxing in Denver, denver graduation beauty, Forever Young Body Clinic, fybc denver, lash extensions denver, spray tans denver | Permalink.